Intended as a model for responsible, environmentally sensitive multi-use developments, CityCenterDC’s entire development was accepted into the U.S. Green Building Council’s pilot program for LEED Neighborhood Development (LEED-ND) and received Gold certification – the first in the U.S. to achieve this. 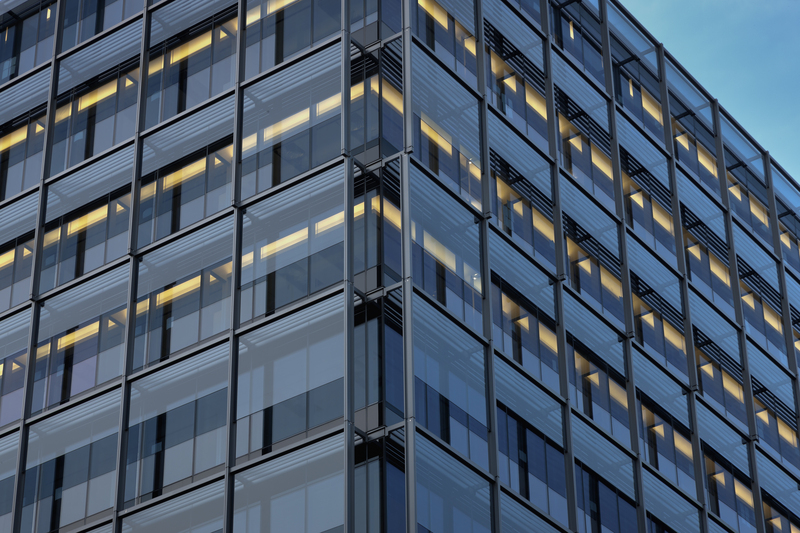 The project’s office buildings also earned pre-certification at the Gold level for LEED Core and Shell, and the residential buildings have received Silver certification for LEED New Construction. Carrying through on this plan, the project’s general contractor is comprised of a joint venture between Clark Construction Group and Smoot Construction. Built in two phases beginning in April 2011, Phase I offers 674 residential units, 515,000 square feet of office space and 295,000 square feet of retail space. Construction is anticipated to begin on Phase II in the third quarter of 2015 on the Conrad Washington, D.C., a 355-room luxury hotel with more than 32,000 square feet of additional retail space. 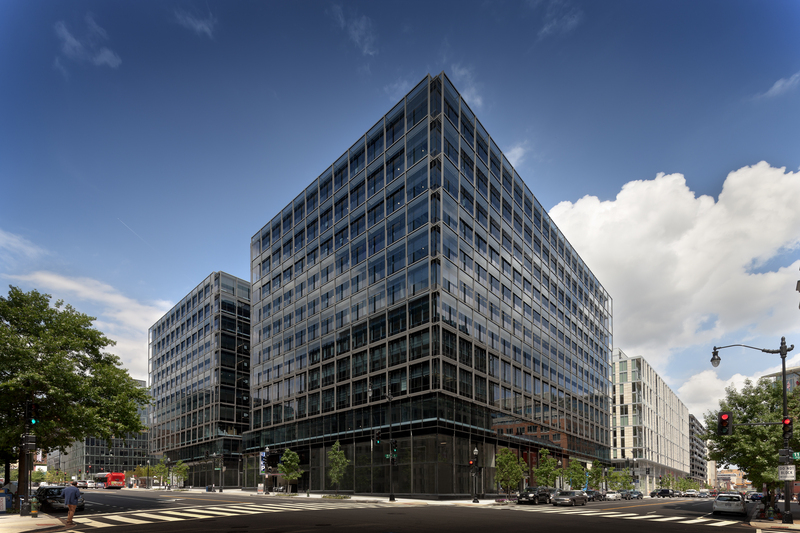 Throughout its development, CityCenterDC’s accomplishments have been recognized. These honors include: the Associated Builders and Contractors of Metro Washington’s Excellence in Construction Award for Mega Project, the Associated General Contractors of D.C.’s Washington Contractor Award for Joint Venture New Construction Project, Engineering News Record Mid-Atlantic’s Best Project for office/retail/mixed-use development, the NAIOP Commercial Real Estate Association of Greater Washington’s Award of Excellence for Best Mixed Use Project, Urban Land Institute – District Trends Awards “Best Mixed Use Development” and the Washington Building Congress Craftsmanship Awards.